Last week, APK Ambassador Christina Caraballo went to Tennessee and had the privilege of speaking at the Healthcare Financial Management Association’s HERe conference. The coolest part is that her presentation was centered around American Parkour! Christina shared how the parkour community, especially APK, has helped her to navigate the rapidly evolving health IT industry by moving outside of her comfort zone to help shape the future of healthcare through technology. In her presentation, Success is About Scaling the Wall in Front of You, Christina explained to her colleagues that having a parkour mindset can change the way we think about healthcare and health IT. 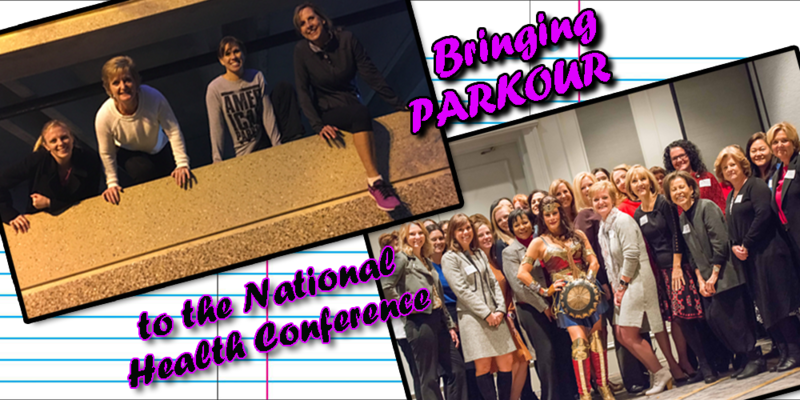 Our healthcare system is currently undergoing a massive transformation, and just as in parkour, the transformists of the healthcare industry are looking at the big picture and tackling challenges one obstacle at a time. Using creative thinking and problem-solving to overcome our fears of failure and push past traditional limits will be key to achieving more than we imagine. 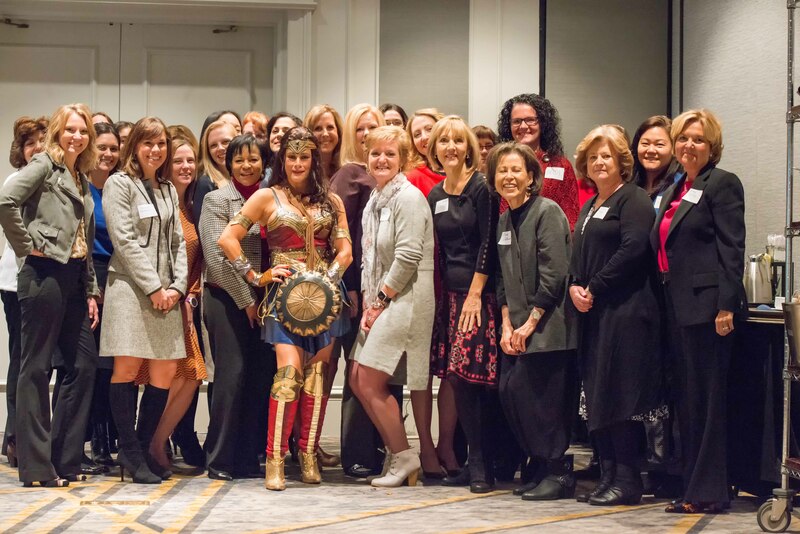 Because this was a women’s leadership conference Christina was also able to highlight APK Women and the positive role women play in building our community! Check out Christina’s blog post to read more including information about the training session she ran for attendees! Child at heart. Founder of American Parkour. Champion of play. Runs the APK Academy and Primal Fitness in Washington, DC.